Private label manufacturer of sustainable Hawaiian 100% Kona coffee pods, single serve teas adds truffle salt variety pack to expand salt collection for custom products customers. 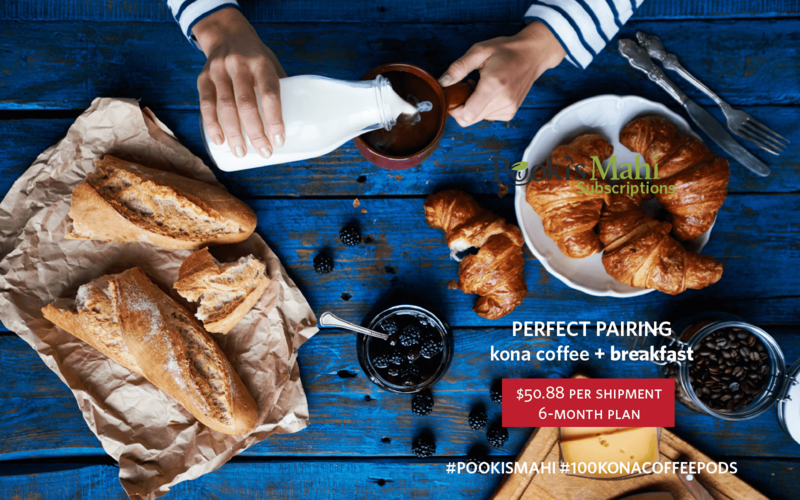 Pooki’s Mahi is experiencing tremendous growth due to an increase in 100% Kona coffee pods subscriptions, and the improved platform managing custom promotional items and private label products. Silicon Valley startup Pooki’s Mahi announced today it is adding a variety pack of truffle salts to the Customer For Life program, private label spice collection and to its salt collection. The variety pack is dedicated to reward Pooki’s Mahi repeat customers and to support growth from the custom private label products channel. Pooki’s Mahi variety pack salt collection is carefully sourced and continuously improved based on customer feedback. Pooki’s Mahi salts have flavorful profiles ranging from bright citruses to savory truffles. Pooki’s Mahi continues to evaluate truffle salt product offerings against feedback evaluated by Pooki’s Mahi Customer Advisory Board for products. 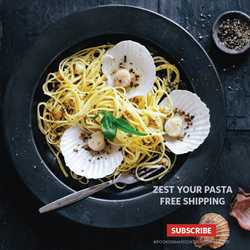 Today customers can purchase Pooki’s Mahi truffle salt variety pack at approved marketplaces, resellers and online. 1. Four different salts in 4 oz. jars. Each jar has a protective seal and packaged in an ecommerce ship ready packaging. 2. Black Truffle Salt – The prized black truffles are delicately blended with sea salt to bring rich, earthy flavor to customer cooking. 3. White Truffle Salt – Alba White Truffles mixed with sea salt to intensify aroma and flavors from the Italian mushroom. 4. Himalayan Pink Salt can be used as finishing salt, an exotic rub for grilled dishes or to add flavor to roasted dishes. 5. Alderwood Smoked Salt is full of aroma with a distinctive sweet and smoky flavor that gives meat and vegetables extra flavor. 6. White Truffle Salts and Black Truffle Salts are available to private label customers looking to create a custom logo product for luxury gift bags or event swag bags. Pooki’s Mahi is focused on continuously improving an already efficient supply chain using technology. The private label products manufacturer is highly selective and keen on consistently launching new products for customers looking for custom promotional products. Pooki’s Mahi truffle salt variety pack debuted at several Red Carpet Events. Pooki's Mahi, The PMO Practice and Matcha Matcha Man are trademarks of Pooki’s Mahi. The Academy Awards® is a registered trademark of the Academy of Motion Picture Arts and Sciences®. The Gift Suites where Pooki’s Mahi’s products are showcased are not authorized by and is not associated with the Academy of Motion Picture Arts and Sciences®, The Academy Awards®, or any of its official partners or vendors. Pooki’s Mahi™ is a Silicon Valley-based private label coffee pods and custom promotional products manufacturer offering Hawaiian 100% Kona coffee and award-winning private label teas in sustainable single serves pods. Private label brands partner with Pooki’s Mahi for the efficient supply chain, go to market launch and new product introduction expertise. Since its online launch in 2013, Pooki’s Mahi products have been a favorite of customers, charities, celebrities and athletes. Pooki's Mahi's Kona coffee pods, white truffle salts and private label teas have been featured at red carpet events including Celebrity Gift Suites and seen on several television shows. Pooki’s Mahi’s mission is to revolutionize the supply chain ecosystem to make it efficient by using technology in bringing the highest quality Kona coffees into the market in a sustainable, compostable cup. Hawaiian coffees are harvested/roasted in Hawaii with final manufacturing inspections in US and distributed to several fulfillment centers in the US. 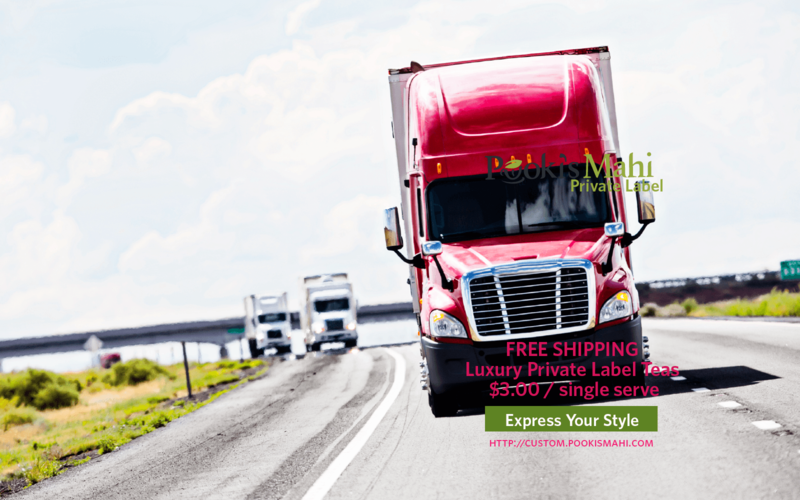 For more information on Pooki’s Mahi custom private label coffee, pods pricing, single serve tea visit http://www.custom.pookismahi.com. Follow Pooki’s Mahi on Instagram, Facebook, or Twitter to keep up with news insights on launching private label products. Pooki’s Mahi has a zero tolerance stop cyber-bullying policy.